Are you looking for a venue to organize a formal meeting? Do you want to gather with people who share your same interests and discuss matters of common concern, share ideas ideas and opportunities? 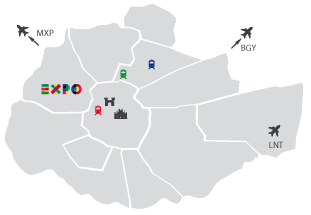 We have prepared a list of venues in Milan that will satisfy these needs. Let us know which one is your favorite and we will provide you with all the necessary details!